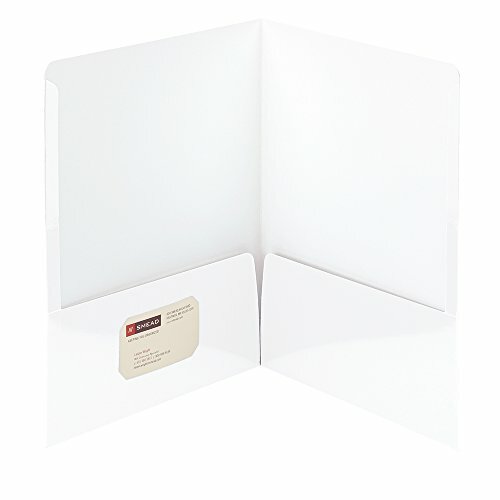 Oxford Twin-Pocket Folders keep things in order in the classroom, at home and at the office. With over 15 colors to choose from, you’re sure to find the right folder for your needs. 2 Pocket Folders. White. Letter Size. Holds 100 Sheets. 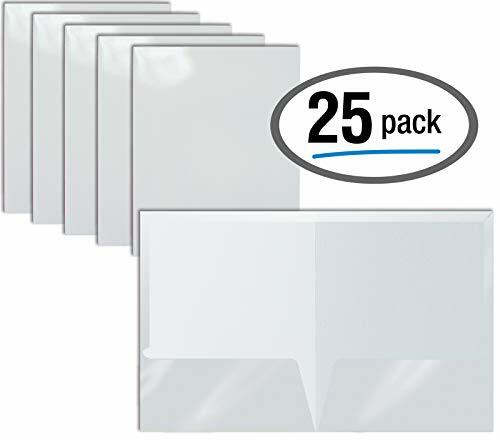 25 Per Box. 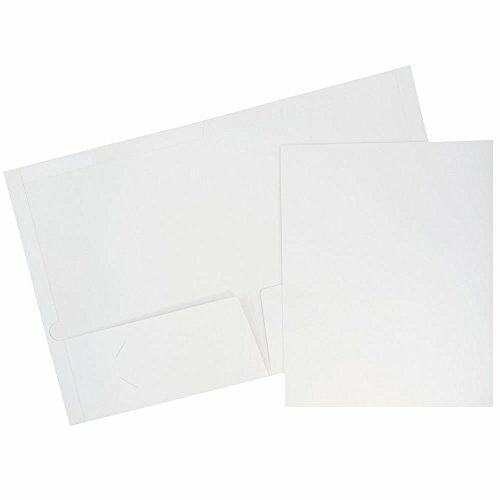 Nice, Subtle Texture: Textured paper hides marks and smudges. 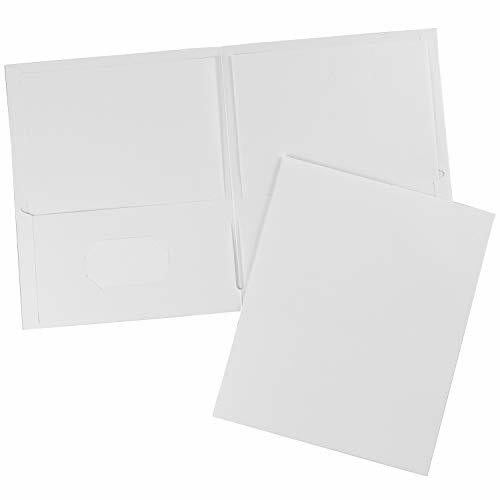 These two-pocket folders are durable enough to reuse as needed. A Rainbow of Color Options: ROY G. BIV would approve. Color code to your heart’s content or stick to your favorite shade. Oodles of Uses: Perfect for schoolwork, home organization or professional projects; each pocket holds up to 50 sheets of paper. 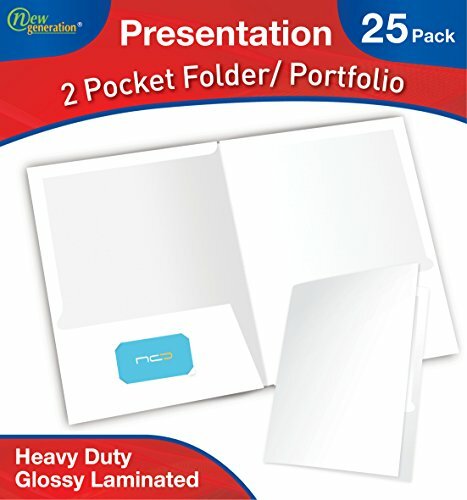 2-Pocket Paper Folders can be used for organizing documents for school, home, and office. 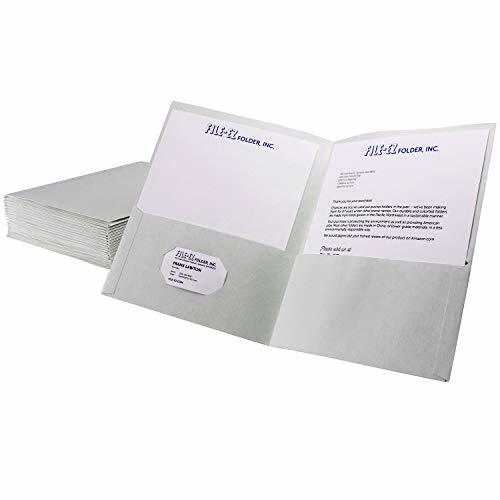 Each folder measures 9.25" x 11.65", the perfect size to hold 8.5" x 11" letter size documents and papers, 50 sheets in each pocket. 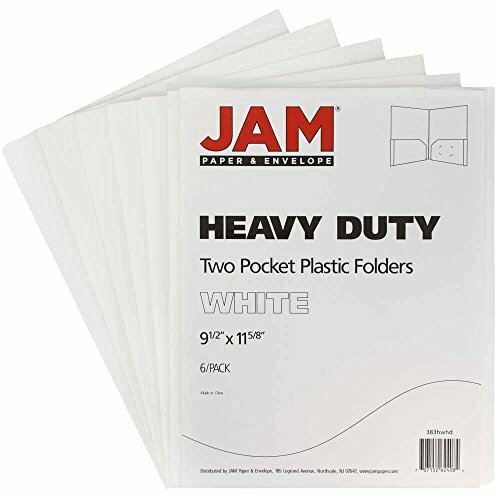 Large two-pocket folders safely hold documents for easy transport, and will help save time by keeping documents organized and safe. 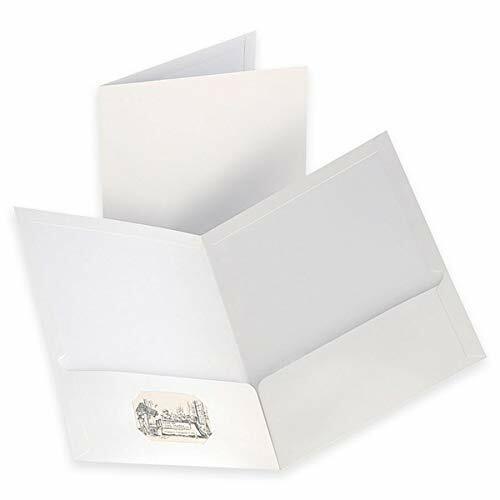 High gloss finish gives a premium appearance and helps organize in style. Pockets are reinforced at the sides for durability and security. left pocket is die-cut to hold a business card. 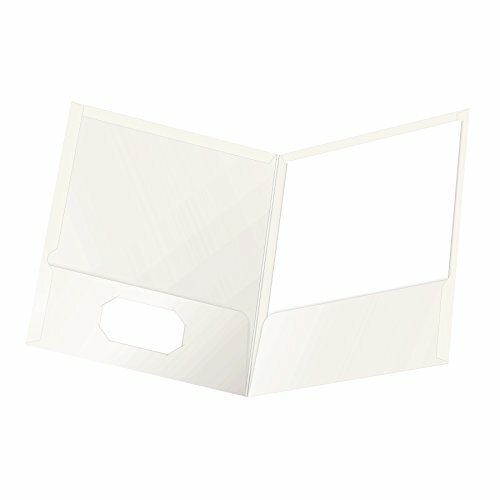 Five Star Pocket Folders, Fantastic folders that hold a lot!